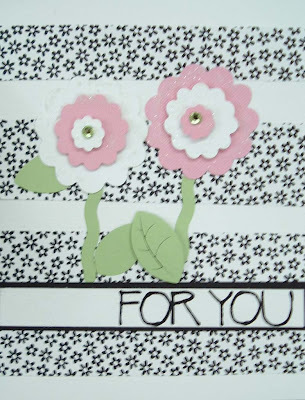 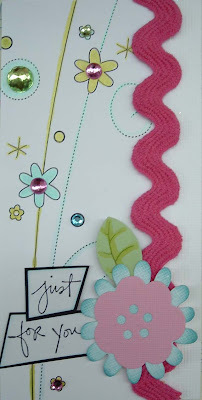 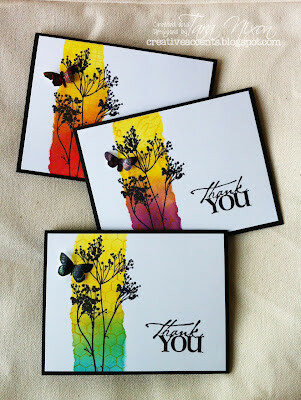 I'm happy to share with you some great samples for our Spring Scrap & Card Kit! 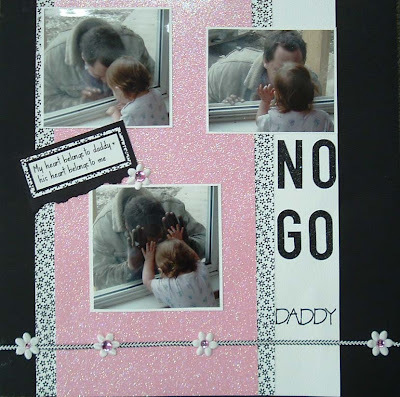 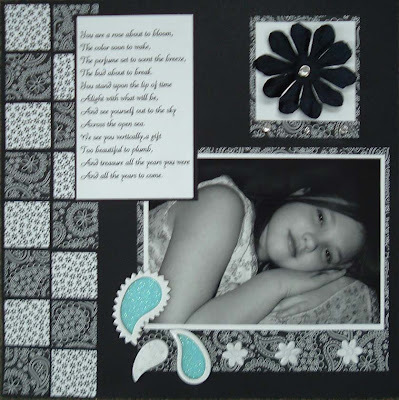 Tanya S. offered to help us out and brought us in a pile of great layouts and cards featuring her lovely daughters, aren't they fun? 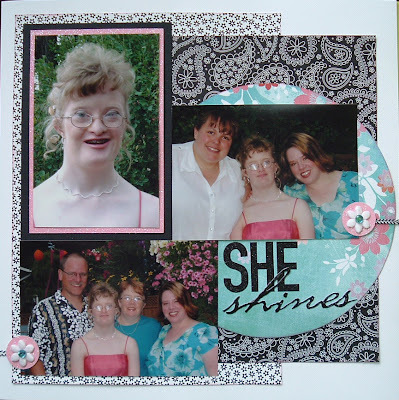 I enjoyed scrapping some photos from my sister's grad a few years ago (photos I thought were gone forever... so it was extra nice to find them!) 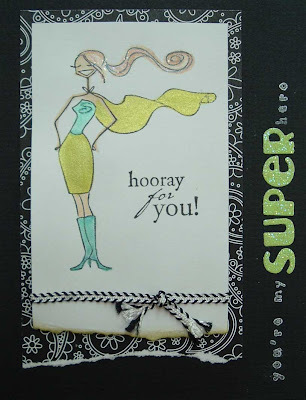 and of course I had to play with one of my Bella stamps-- doesn't the 'super' look fun die cut out of the sugar coated cardstock? 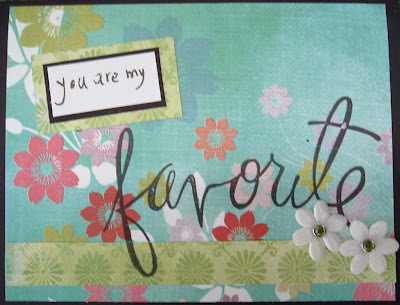 I can tell I'll be using it alot! 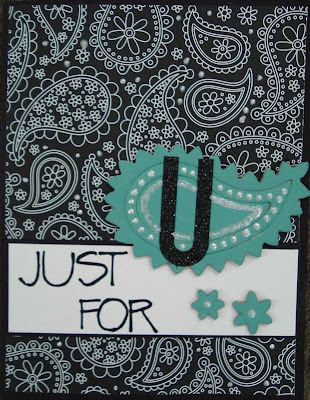 The bling is such a fun way to add a punch of color to some 'plain' black & white papers!